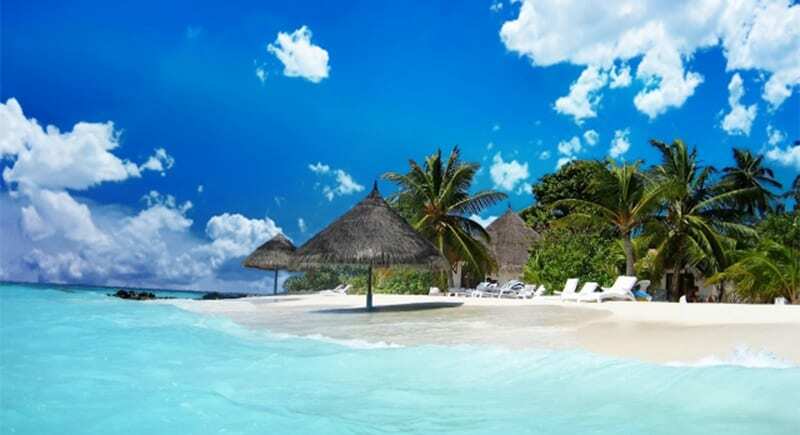 Budget is one of the most important things that you should consider before traveling abroad as prepare a reasonable amount of money can help you a lot when you take a trip to other countries. 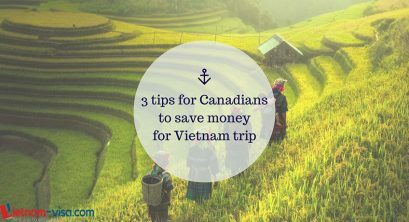 So, which costs you need to cover for a Vietnam trip? Let’s find out the answer in the following information. 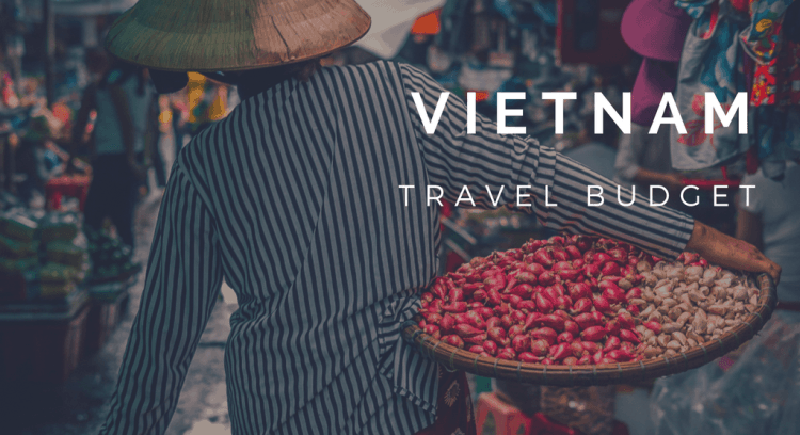 Vietnam visa cost is the most important cost that you should consider before a Vietnam trip as Vietnam visa is necessary for foreigners to enter Vietnam. Apart from the citizens of the country in Vietnam visa exemption list, most of the foreigners are required to have this travel document. 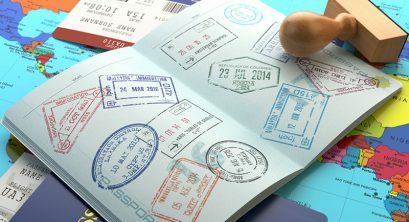 If you are not sure whether your nationality is on the list or not, please check out Vietnam visa exemption list. Vietnam visa cost depends on the type of visa you want to have which are explained clearly as below. 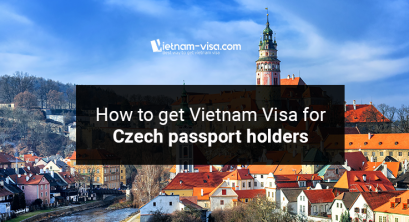 If you choose to apply for Vietnam visa at Vietnam embassy, you have to go directly to this place which may not be convenient for those who live far from Vietnam Embassy, but you can get Vietnam visa stamped on your passport before traveling to the country. Vietnam visa cost and visa procedures will be different from Embassy to Embassy so make sure you contact directly for more details. Vietnam visa on arrival can be obtained anywhere and anytime as all the process can be done online. When you apply for this kind of visa, Vietnam visa cost needed to be covered will include service fee (paid online to the service provider) and stamping fee (paid in cash to Immigration Officer). 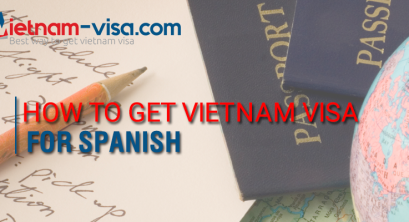 There is one more important thing that you should know before applying for Vietnam visa on arrival, this visa is only for those who travel to Vietnam by air. 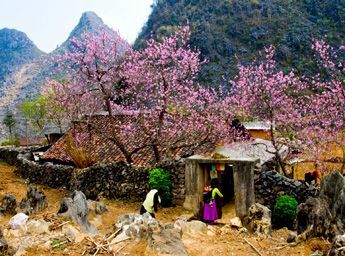 Prepare amount of money for accommodation cost when you are in Vietnam is also crucial. 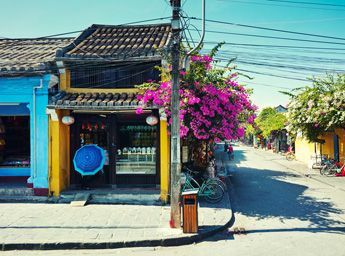 There are many kinds of accommodations in Vietnam, from hotels, hostels to dorms, and homestays, therefore, you can have many choices to decide where to stay. The price of each accommodation is, of course, not the same. 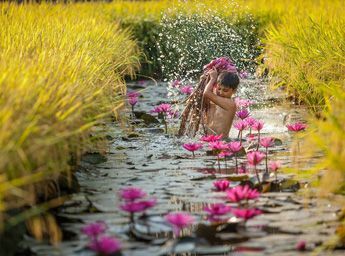 However, nowadays, there are a lot of websites for you to check the price of the one you want to stay in such as booking.com, agoda.com, and expedia.com. 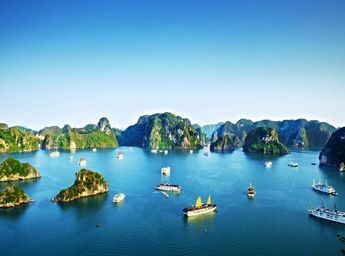 Moreover, checking accommodations on these websites can not only give you a general look at that staying but also help you choose the suitable place with the best price for the time you are in Vietnam. One of the costs that should be covered is a cost for transportation. 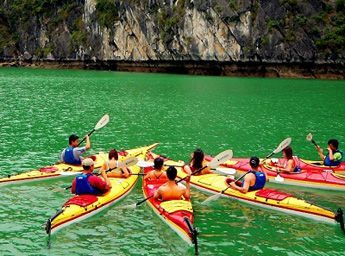 Even if you only visit one destination in Vietnam, prepare for this cost is also vital as when you go for sightseeing of that destination, you still have to get a vehicle to travel around. There are many vehicles in Vietnam for you to go from places to places such as trains, taxis, buses, Grab, and Uber. If you take a taxi, remember to take only the trustworthy taxi companies such as Vinasun and Mailinh as they fix the price for meters so that you don’t need to worry to be cheated. 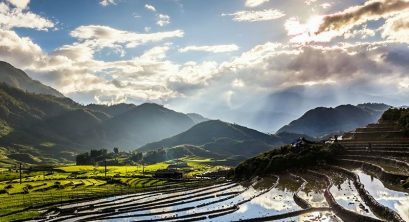 Above are 3 most important costs that you should know if you want to travel to Vietnam. Hope your preparation for the trip to Vietnam can be easier with our provided information.